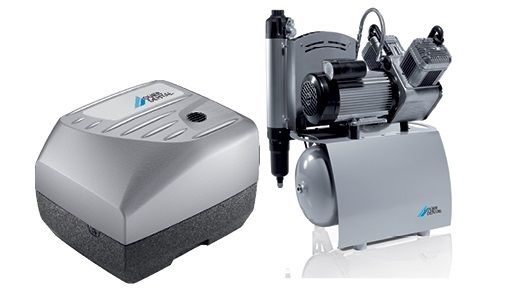 Looking for an expert opinion on your next equipment purchase? 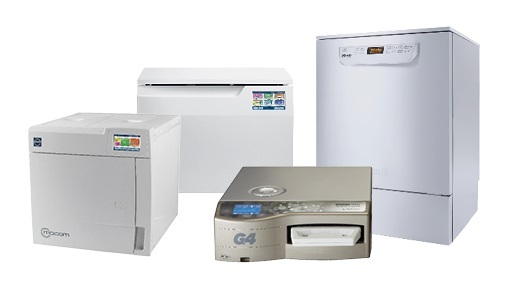 Look no further than Henry Schein Halas! 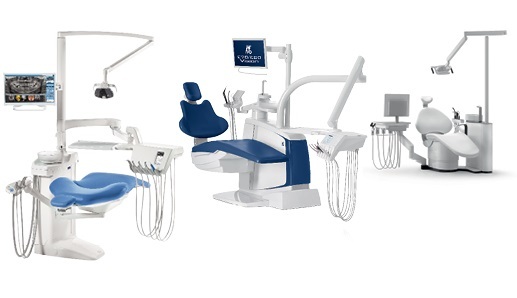 With the largest team of manufacturer trained sales specialists in Australia, our team of dedicated experts cover all aspects of dental equipment including Dental Chairs, Sterilisation, 3D Cone Beam and integrated digital CAD/CAM solutions. We are proud to have the largest in house technical support network in Australia! 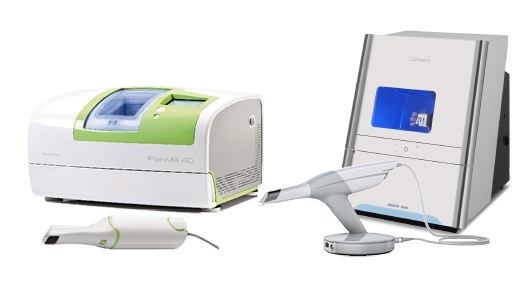 With more than 20 manufacturer trained technicians and a dedicated team of technical digital imaging experts you can rest assured we’ll keep your practice running smoothly. 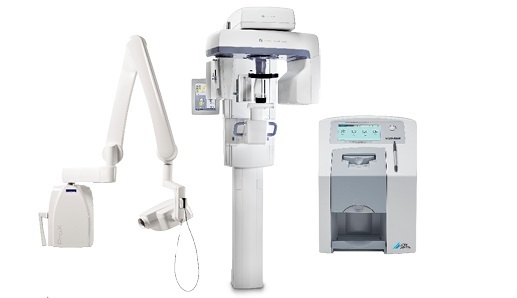 Stocking Australia’s largest range of the world’s leading equipment brands, it is our goal to provide the highest quality service and equipment solutions for all your practice needs, whatever the budget.